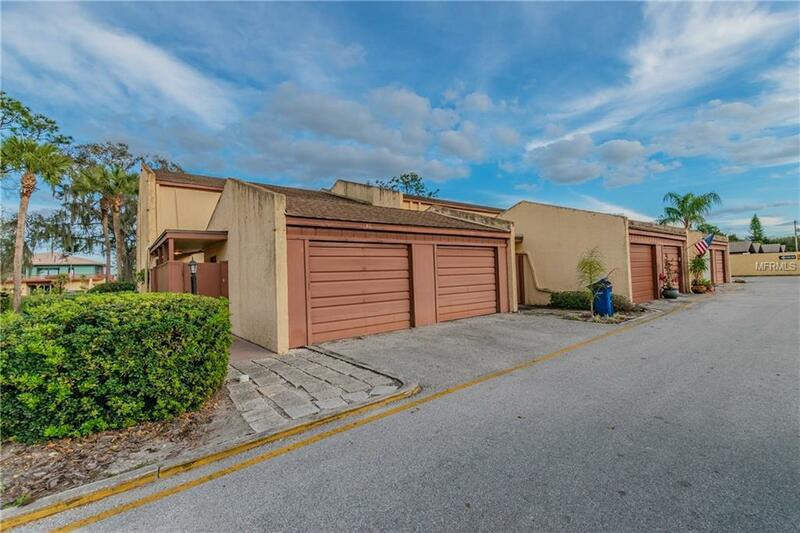 Two story townhome in Casa Del Sol. 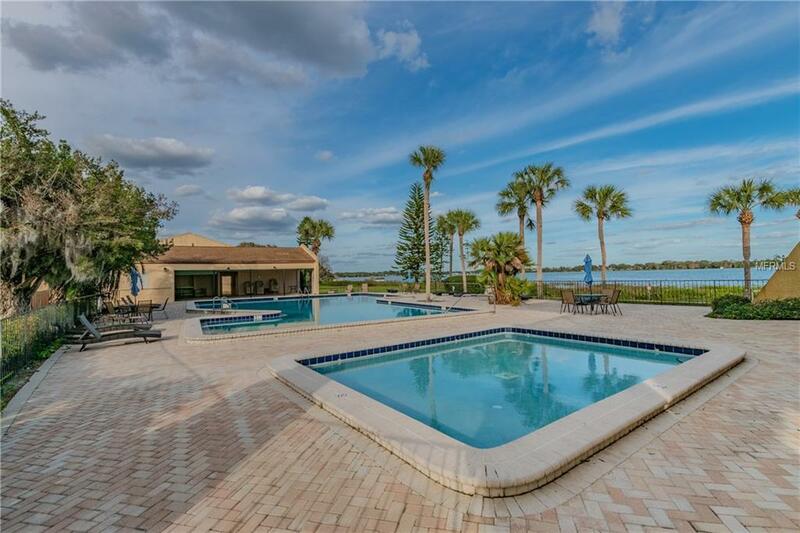 Offers 2 bedrooms and 2.5 bathrooms, 1316sf. Private courtyard entrance and screen enclosed back patio. 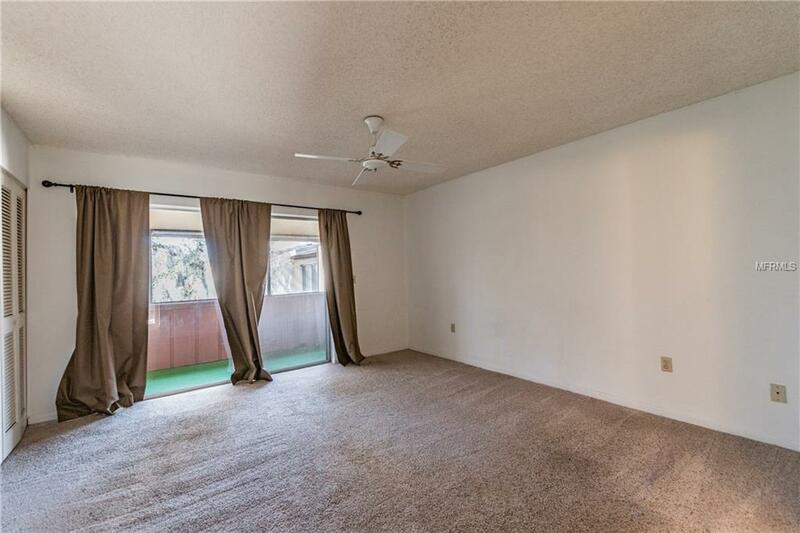 Carpet and ceramic tile flooring throughout. Attached garage. 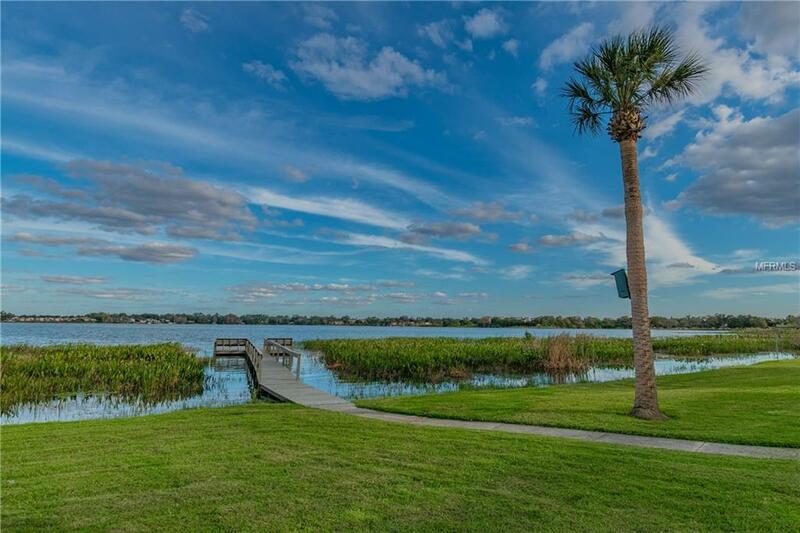 Chain of Lakes community on Lake Hartridge with community dock tennis and 2 pools. Pet Restrictions No Aggressive Breeds Must Be Approved. Listing provided courtesy of Norris & Company Realty, Llc.